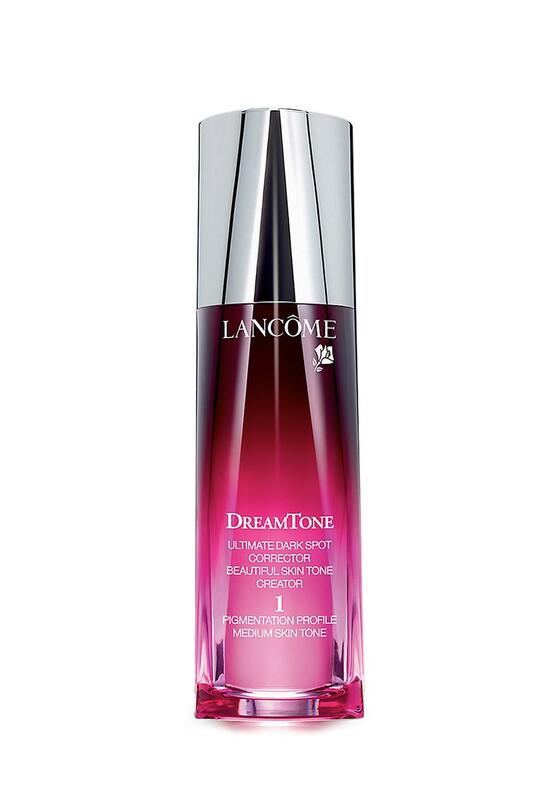 Lancome’s Biggest skincare innovation is their new DreamTone serum. 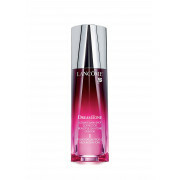 Reveal the skin tone of your dreams, even without make-up with this serum. Amazing results on, uneven skin tone, dark spots and colour irregularities and will help you recover a more beautiful looking skin tone.